You can rely on Precision Chem-Dry to clean and renew the look of your stone or tile floors, countertops, showers, patios and foyers. Our highly professional technicians, use specialized cleaning solutions and equipment to remove soil and dirt that has built up over the years. Stop spending hours on your hands and knees scrubbing and cleaning. 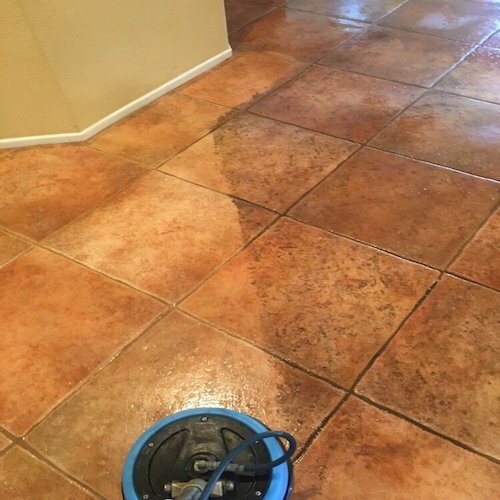 Allow us to renew the shine to your tile, stone and grout throughout your home or business in the Temecula area. As a part of every cleaning, your certified Precision Chem-Dry professional will apply a coat of durable sealant to your grout. When our trained staff applies the sealant, a barrier is created, minimizing the amount of dirt that is able to seep into the grout pores. This helps your grout stay cleaner, longer and maintenance is simple because dirt doesn’t penetrate deep into the cracks. It is recommended that your tile, stone and grout be cleaned every 12-18 months. This helps to ensure your home or business long-lasting protection. 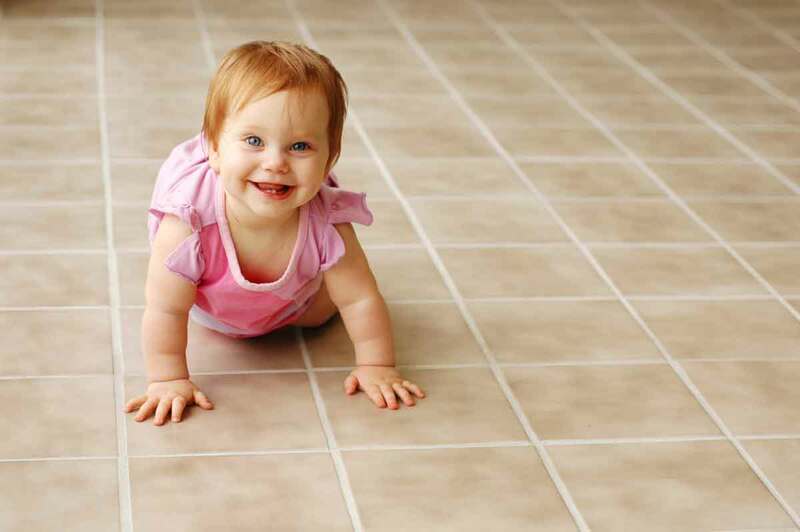 Sparkling, clean, sanitized tile and stone looks better and is healthier for people and pets. Precision Chem-Dry’s service is perfect for many varieties and styles of tile and stone such as Saltillo, ceramic, porcelain, slate, granite and travertine. 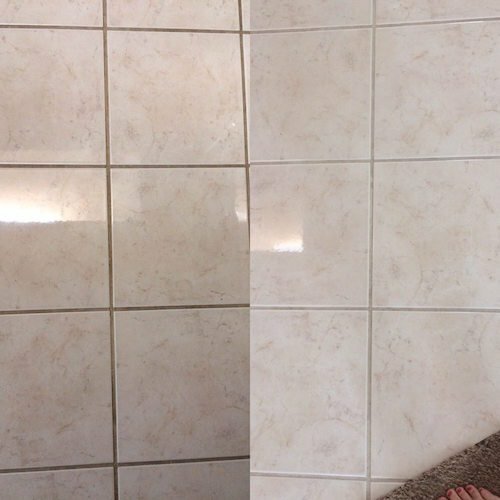 Get in touch with us today to learn more or to schedule your next tile cleaning appointment!